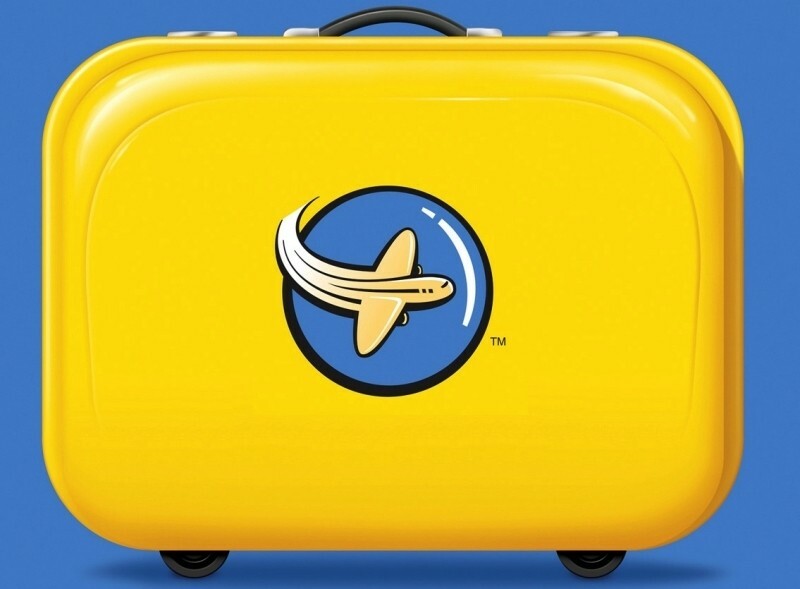 Less than a month after shelling out $280 million to buy Travelocity, online travel booking specialist Expedia today announced intentions to purchase Orbitz for $1.6 billion in cash. At $12 per share, the buyout price represents a 25 percent premium over what Orbitz closed at on Wednesday. According to Expedia, board members on both sides of the table have approved the deal. It will now be up to Orbitz shareholders as to whether or not they’ll take the offer. Dara Khosrowshahi, president and CEO, Expedia, said his company was attracted to Orbitz due to their strong brands and impressive team. He said the acquisition will allow them to deliver best-in-class experiences to an even wider set of travelers all over the world. Orbitz serves as the parent company of several other smaller brands including CheapTickets and HotelClub. Expedia, meanwhile, operates multiple brands of its own that you may be familiar with including Hotels.com, Hotwire.com and Trivago. In hindsight, Expedia’s acquisition of Travelocity simply served to consolidate the market and prepare them for bigger fish to fry. By scooping up the little guys and landing a solid catch in Orbitz, Expedia is better positioning itself in the ongoing battle against its biggest rival, Priceline. As it turns out, Orbitz was already in the process of exploring a sale and had even consulted with financial advisors to find a buyer. If approved by regulators, Expedia would once again become the largest player in the industry with a market share of more than six percent.